View cart “Replacement Face Bra” has been added to your cart. Large cotton pads. 50 pieces. Soothe tired eyes. 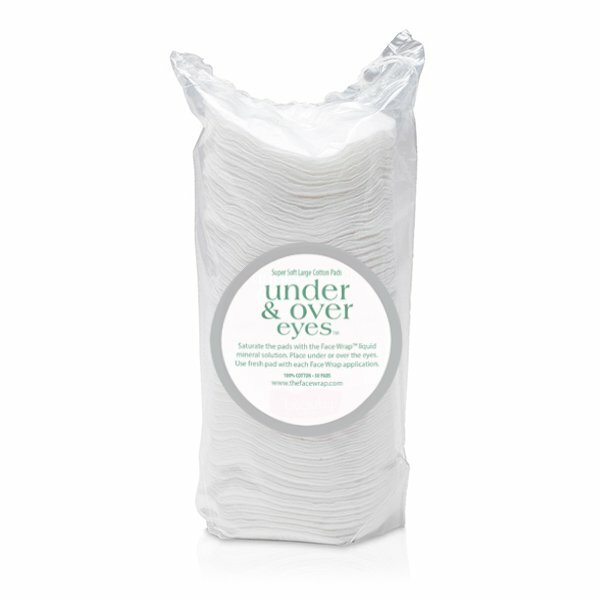 Reduce puffiness under and around the eyes with these large cotton pads. Large cotton pads. 50 pieces. Soothe tired eyes. 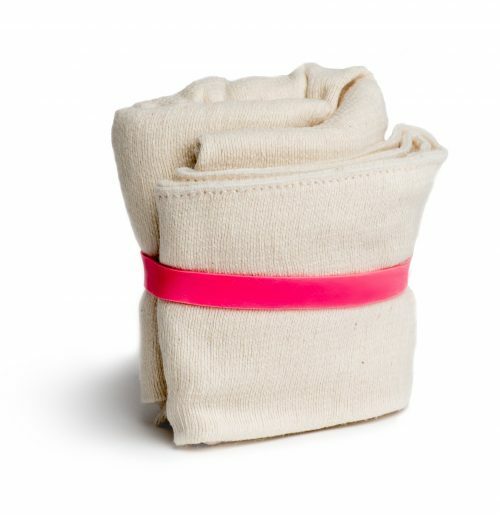 Reduce puffiness under and around the eyes with these large cotton pads. These are the best cotton pads –they’re large, soft, and 100% cotton. Saturate the pads with the liquid mineral solution and place under or over the eyes. Tuck under the edges of The Face Bra to keep in place. Disposable. Use fresh pad with each Face Wrap application. What are Non Surgical Face Lift Treatments?